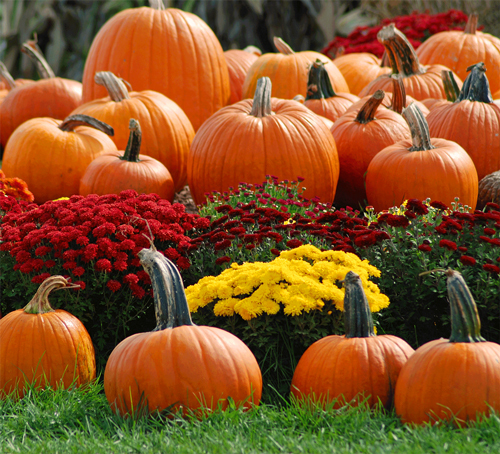 Fall is for Pumpkins and Mums. Get those Mums in the ground now! 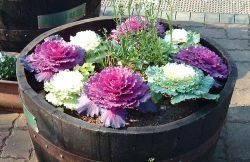 Grab some from the nursery that are close to blooming and install them in front of any beds maybe add some pumpkins or gourds to brighten up your yard. 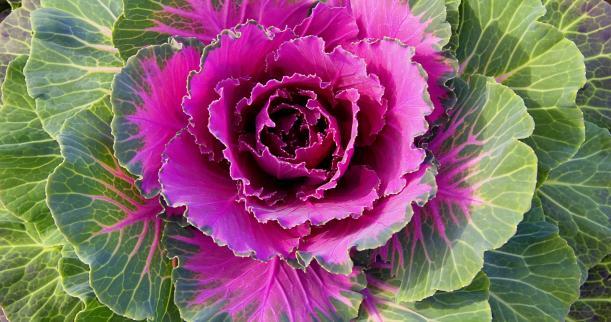 Ornamental Cabbage get more colorful the colder it gets and provide a visual appeal with its large exotic circular leaf structure. They are great as an edging plant or install them in a pot with pansies. 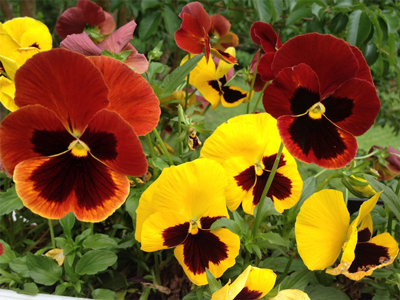 As for those pansies planting them now may very well reward you with pansies returning in the spring.